(HELENA, AR) — Sunshine Sonny Payne was the blues legend who was the uncle to blues royalty for more than 70 years on KFFA’s King Biscuit Time radio show until his passing last year. 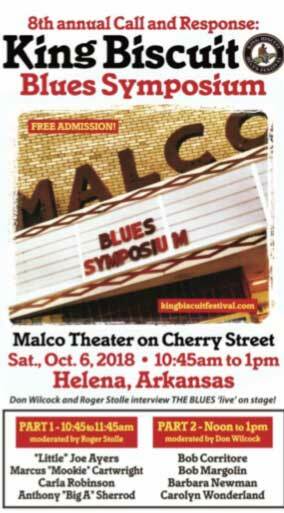 Join two blues journalism and preservation legends, Roger Stolle and Don Wilcock, as they dedicate this, their eighth annual “Call and Response Blues Symposium,” to King Biscuit’s beloved patriarch Sunshine Sonny Payne. 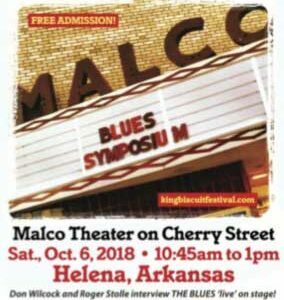 On Saturday October 6 at Malco Theater (Cherry St., Helena, Arkansas), they will moderate two hour-long “back fence” conversations with legendary blues musicians and personalities who are some of the most colorful people on today’s vibrant blues scene. “Come on home” to this lively confab that’s become a colorful highlight of the festival. 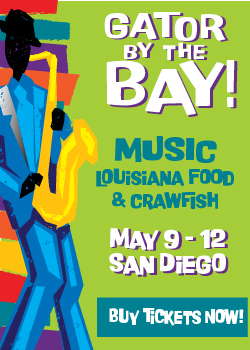 Sessions run from 10:45am to 1pm and there is no charge for admission. “Little Joe” Ayers: One of the last old-school North Mississippi Hill Country bluesmen, “Little Joe” Ayers has been playing juke joints and house parties for most of his life. Marcus “Mookie” Cartwright: This Arkansas bluesman is an impassioned guitarist and singer. He is also one of a small-but-mighty group of young, African-American blues players keeping the music alive in the land where it was born. Carla Robinson: Perhaps best known for her work with the King Biscuit Blues Festival (she books the Front Porch and Lockwood Stackhouse Stages), Robinson began her blues playing by backing the late-great John Weston on bass guitar. 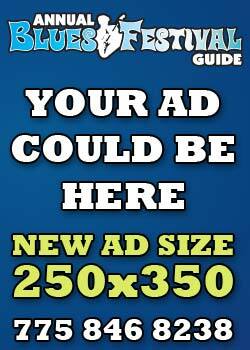 Anthony “Big A” Sherrod: Clarksdale’s Anthony “Big A” Sherrod began his career as a student of bluesman “Mr. Johnnie” Billington when he was just 6 years old. Moderator: Roger Stolle: Roger Stolle owns Cat Head (aka “Mississippi’s Blues Store”) in Clarksdale, which recently celebrated 16 years. 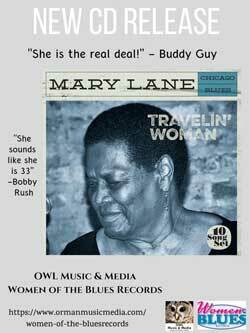 He is a Blues Music Magazine columnist, Juke Joint Festival co-founder, Hidden History of Mississippi Blues author, and co-producer of Moonshine & Mojo Hands. 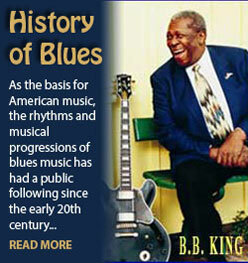 He is also a recipient of Keeping The Blues Alive and Blues Music Awards. 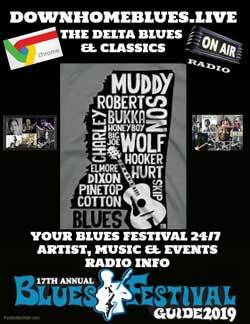 He’ll hold his next twice-yearly Cat Head Mini Blues Fest on Sunday, October 7th. Bob Corritore: A truly a blues renaissance man. In the last two decades he has played harmonica on more CDs by legacy artists than any other harp player in blues history. Bob Margolin: About to release a follow-up to his critically acclaimed My Road album, “Steady Rollin’” Bob Margolin is a multiple threat guitarist, singer, songwriter, and a blues journalist writing regularly for The Blues Music Magazine. For decades, he’s walked among giants, first as Muddy Waters’ first white lead guitarist. Barbara Newman: She’s President and CEO of The Blues Foundation, the international organization whose mission is to preserve blues heritage, celebrate blues recording and performance, expand worldwide awareness of the blues, and ensure the future of this uniquely American art form. 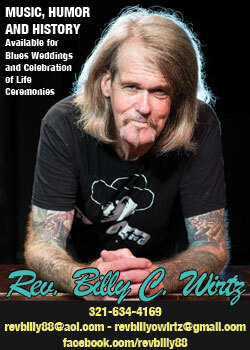 Moderator: Don Wilcock: The award-winning music journalist currently writing for The Blues Music Magazine, Blues Blast Magazine, and American Blues Scene. 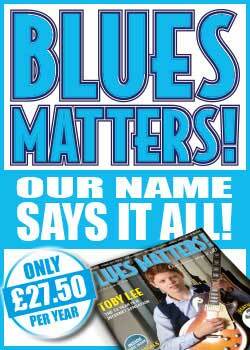 His cover story on Bobby Rush appears in the current issue of England’s blues magazine Blues Matters. 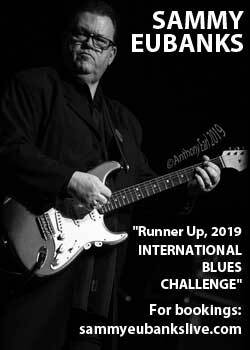 His articles have appeared regularly in the Blues Foundation’s International Blues Challenge and The Blues Music Awards programs, and he is a recipient of The Foundation’s Keeping The Blues Alive Award. 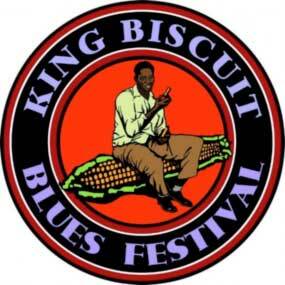 Active in the King Biscuit Blues Festival for more than two decades, Wilcock was editor of the King Biscuit Time Magazine. This is his third-year interviewing King Biscuit performers for the University of Arkansas Pryor Film Archives.